The first time you go into a gym, you may hear bodybuilders talk about "stacks." For the uninitiated, stacks refer to combining multiple, complimentary supplements with the end goal of improving the effect of each individual component. 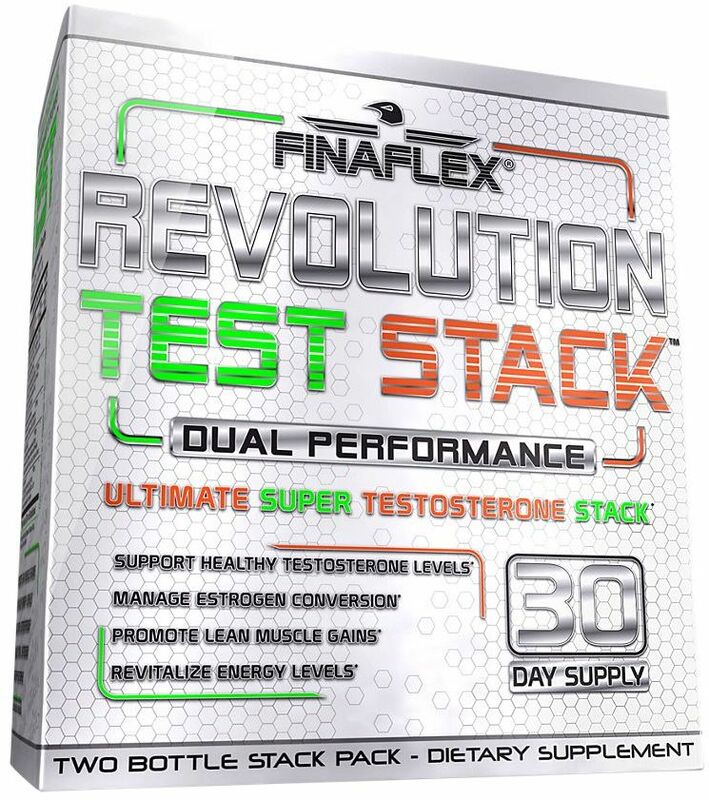 Reasons for creating a stack include increasing endurance, energy levels, build muscle, reduce fat, and more. Many bodybuilders believe that stacking supplements can increase the potency of the ingredients. A good stack will have products that are synergistic — meaning that they work well together. When you become familiar with different kinds of supplements, you can create a stack that fits your goals. Soon, we will let you share your stack suggestions on this site. No matter what your goals are, there are certain supplements that are always beneficial. They can be taken year round, and are effective in building muscle and burning fat. Men should be cautious of supplements with too much iron, unless prescribed by a doctor for a specific condition, such as anemia. Iron tends to accumulate in testicles, organs, and muscles, which could slow growth. 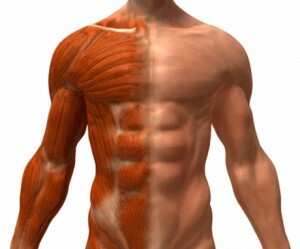 Men's bodies are more likely to retain iron. Women, on the other hand, lose iron during their menstrual cycle and often need iron supplements. 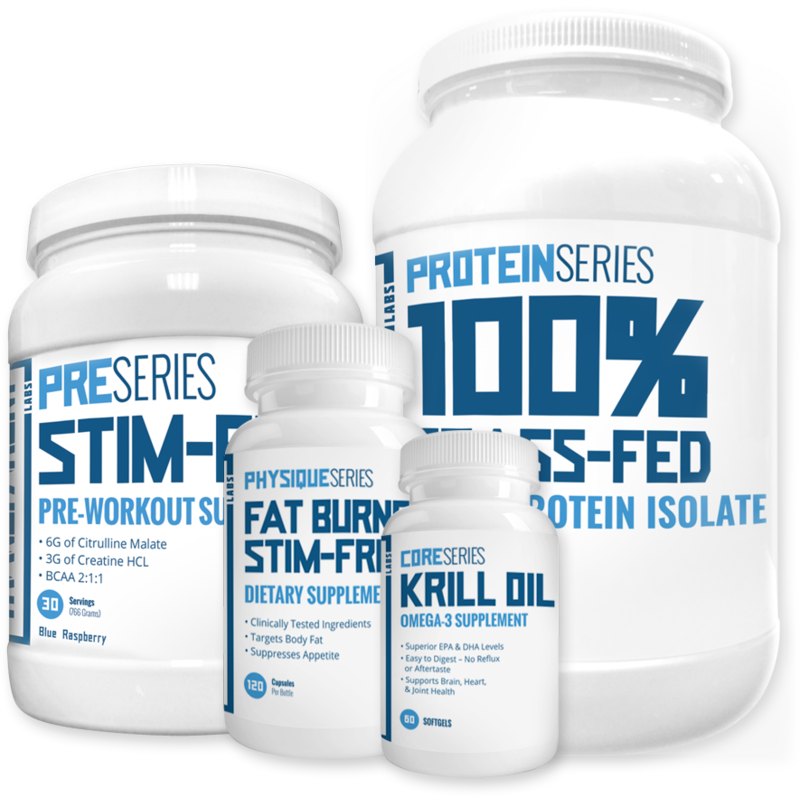 Some supplement companies combine all three into a single whey protein supplement. You also need a source of healthy omega-3 fats, which are available in fish oil supplements. 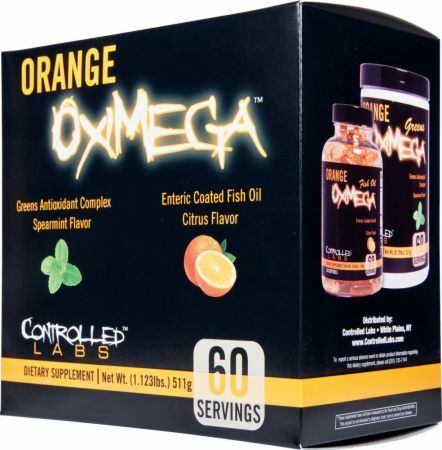 Try to find a fish oil that has high EPA/DHA content. Fish oil supplementation has been linked to improved overall cardiovascular health, and is needed to help your body regulate testosterone, adrenaline, estrogen, and other hormones. Creatine is a substance found in muscle. It provides a major boost of cellular energy that can fuel your workouts. Use creatine any time of the day to enhance physical performance, endurance, and increase muscle mass. There are many types of creatine supplements that you can add to your supplement stack, but studies show that creatine monohydrate is safe and effective. It is also inexpensive. Beta-alanine is an amino acid that increases endurance and athletic performance. 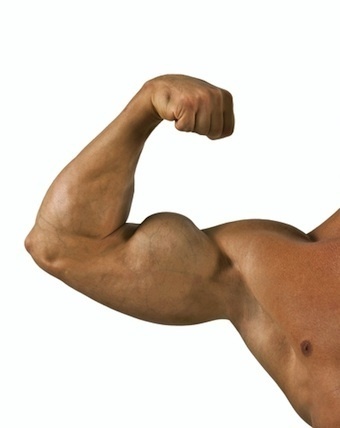 It is the precursor of carnosine, which your muscles use to remove harmful substances during long bouts of training. More beta-alanine increases carnosine levels, which ultimately boosts your performance, regardless of sport. You can take as much as 5g per day. 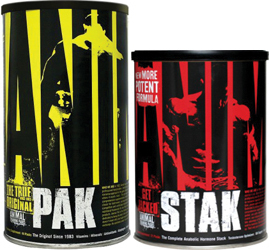 A bulking supplement stack is created to provide your body with a surplus of calories and enhance exercise performance. Additional calories provide extra fuel and help with cellular growth. Exercise enhancers help burn unneeded calories and stimulate muscle growth. To prevent overstimulation, some bulking stacks may contain supplements that require on-and-off cycling. For example, your body requires complete breaks from stimulants and testosterone boosters for hormone level regulation and to avoid tolerance. These are supplements that contain a large amount of calories in the form of carbohydrates, fats, and proteins. 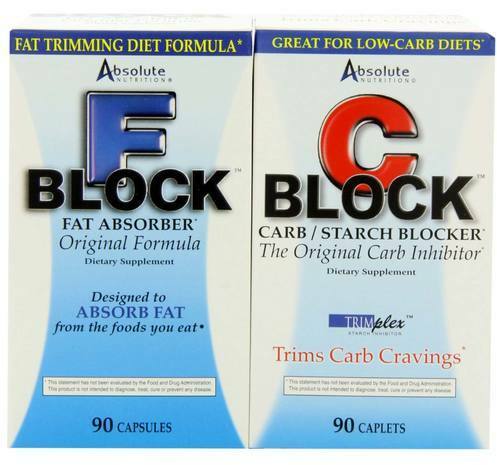 We will be the first to advise you that the majority of weight gainers listed on this site don't work. You're better off getting these nutrients from a healthy, balanced diet, or making your own custom weight-gain shakes. 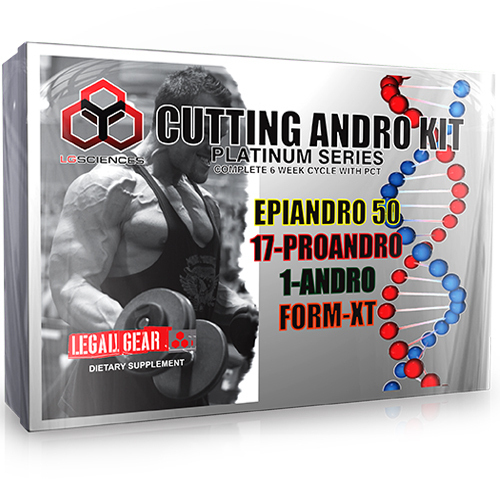 Stimulant-based products in this category need to be cycled to prevent overstimulation. An ideal cycle would be five days on followed by two days off, and taking a complete four-week break after eight weeks. Testosterone boosters are supplements that help the body increase its natural testosterone production. Testosterone is a hormone that can stimulate muscle growth, but it's safest to utilize your own testosterone rather than taking a synthetic form. 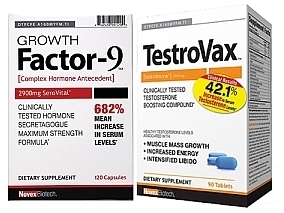 [2,3 If you do take synthetic testosterone, be sure to cycle your booster as indicated on the supplement's label. These are supplements that help reduce catabolism, or muscle wasting. Examples would be the branched-chain amino acids (BCAA), or just BCAA leucine and then an herbal supplement like Coleus forskohlii. These supplements help increase blood flow to your muscles. 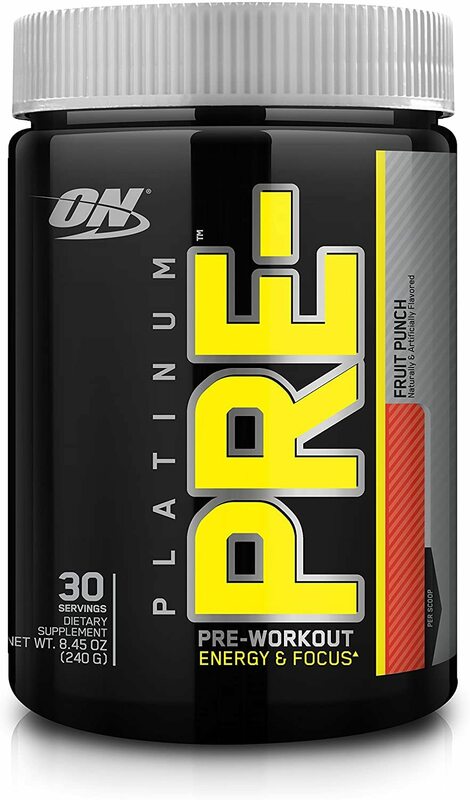 Most pre-workout supplements contain nitric oxide boosters. 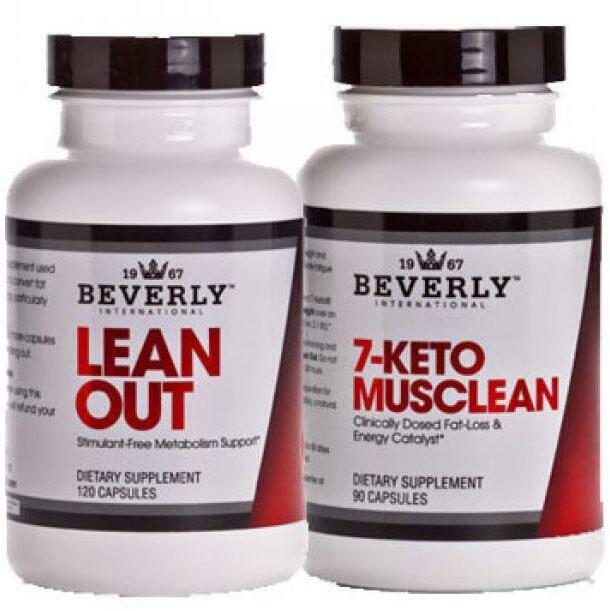 These stacks contain supplements that help support your body through a weight-loss phase. As you reduce calorie intake to induce fat burn, you need proper nutrition with emphasis on a quality diet. Additional cardio — both high-intensity interval training and low-intensity steady-state cardio — can help promote fat loss. 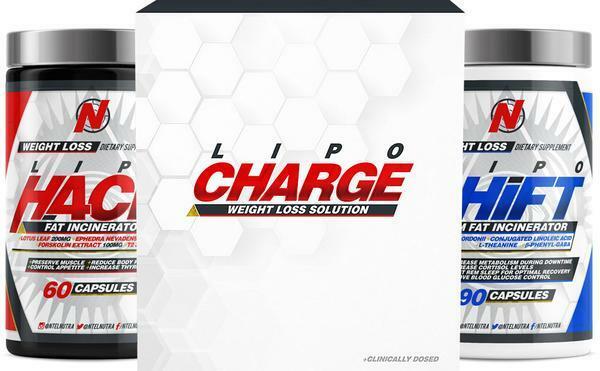 There are several fat burning ingredients, such as caffeine, yohimbe, green tea, and cayenne pepper extract. When these compounds are combined in dietary supplements, they can activate metabolic processes. When looking for a pre-workout supplement, focus on one that contains some of the ingredients listed above, and stick with low or no-carb foods. During a caloric-deficiency phase, your body will undergo catabolism — when your amino-acid deprived muscles break down. You can use BCAA supplements to keep aminos freely flowing through your bloodstream, protecting your muscle destruction. 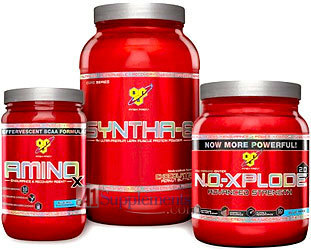 Never mix more than one stimulant-based product in the same stack. Additionally, some stacks are not meant for people younger than 18 years of age, those who are pregnant, or breastfeeding. No statements on this page have been approved by the FDA. 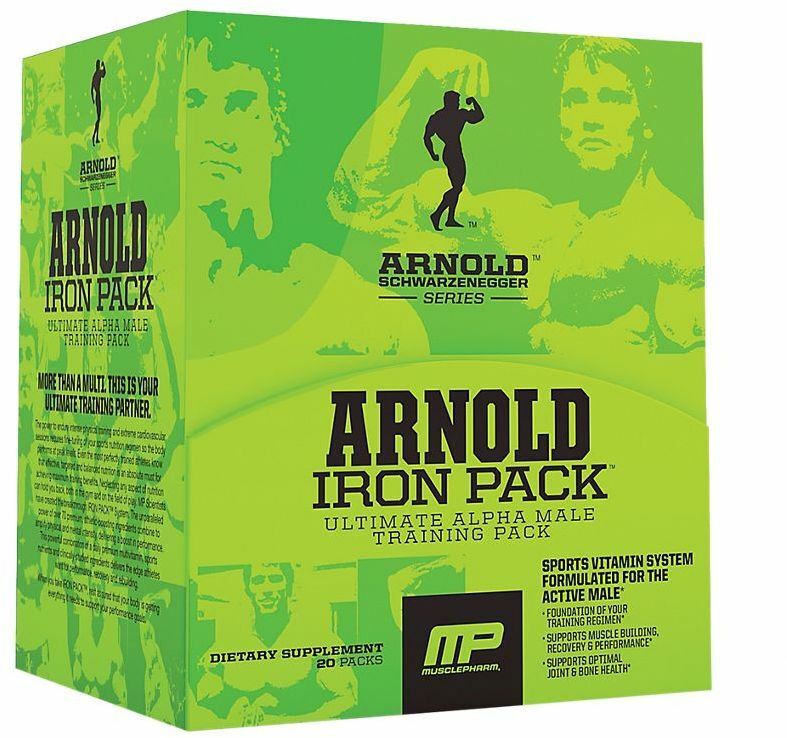 National Institutes of HealOffice of Dietary Supplements; "Iron"
HIT Supplements Performance Stack was created. Vega Sport Starter Pack was created. 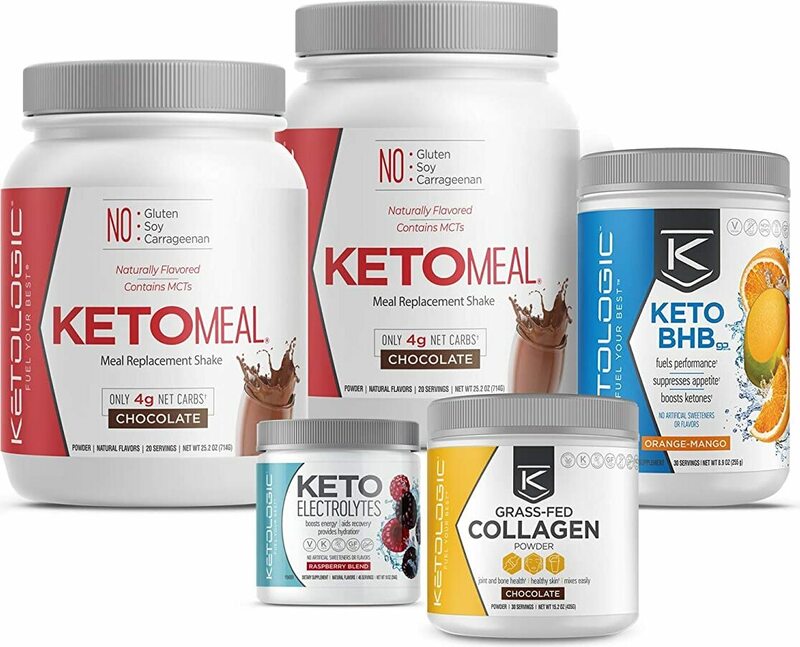 Ketologic 30-Day Bundle was created. 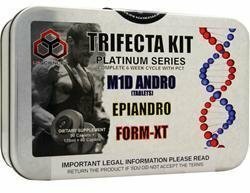 Amazon Mr. Olympia Sample Box was created. Build, save, and share your own Supplement Stack at PricePlow -- Supplement Stacks are HERE, they're fun, and they'll save you tons of cash! Vote on the Next Major PricePlow Feature! PricePlow is looking at then next major supplement price comparison feature. What do you want to see from us next to save on supplements? Sign up for future Supplement Stack news! 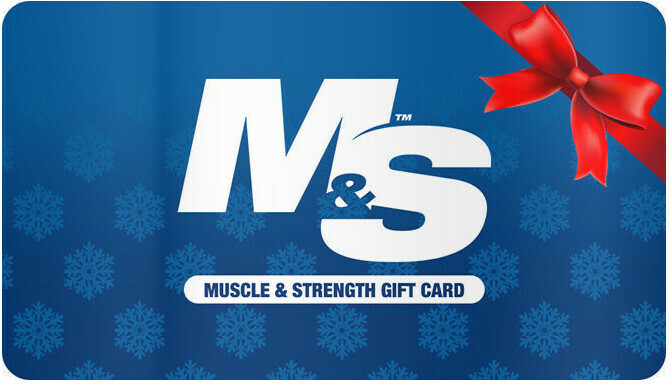 Click the button below to sign up for future Supplement Stack news, deals, coupons, and reviews! Subscribe for more Supplement Stack news and alerts! Subscribe to PricePlow on YouTube or click the button below to sign up for our latest Supplement Stack news and reviews! $93.59 This is a Buy 1 Get 1 FREE offer! $23.68 This is a Buy 1 Get 1 FREE offer!